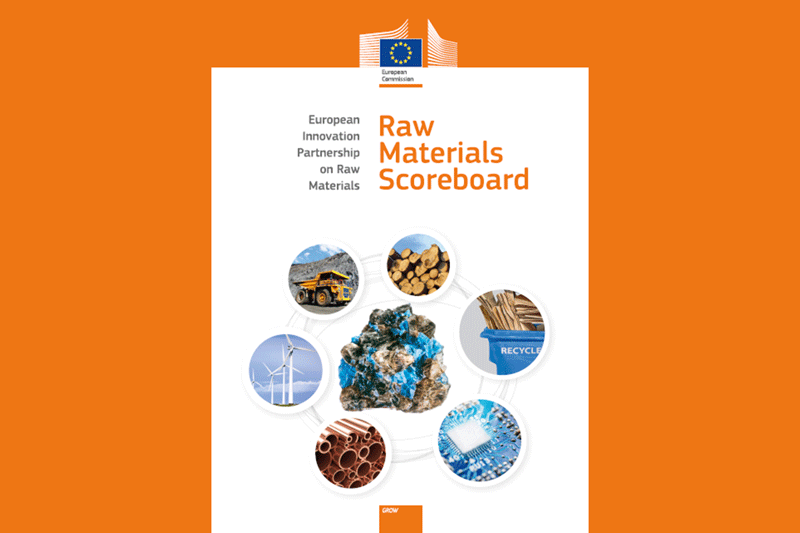 The raw materials scoreboard is an initiative of the European Innovation Partnership (EIP) on Raw Materials. Its purpose is to provide quantitative data on the EIP’s general objectives and on the raw materials policy context. 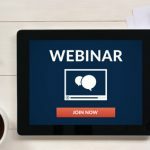 It presents relevant and reliable information that can be used in policymaking in a variety of areas. 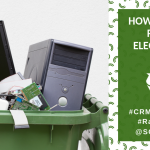 The scoreboard will, for example, contribute to monitoring progress towards a circular economy, a crucial issue on which the European Commission recently adopted an ambitious action plan. The scoreboard will be published every two years.